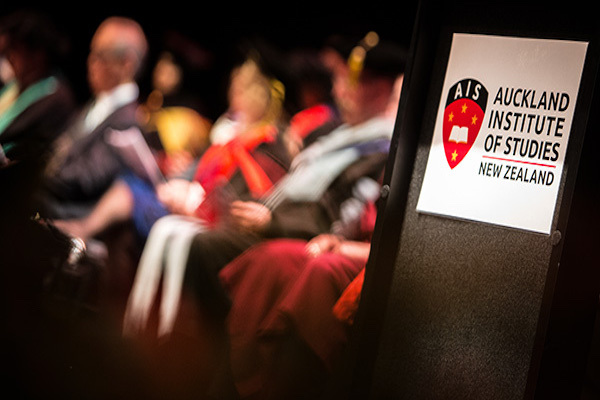 AIS has seen over 30,000 domestic and international students pass through its doors, and over 6,200 degree-level qualifications awarded in the 28 years. With a residential campus spread over four hectares of park-like grounds in the centrally located suburb of Auckland, the institute is well-resourced to deliver degrees, diplomas and certificate level education to a wide variety of academic fields. A friendly and nurturing environment balances and supports AIS’s rigorous academic programmes. The flexible three-semester system and cross credit recognition allows learners to fast-track studies and get a head start in their chosen career. The AIS Moodle site is built and maintained by HRDNZ (official certified Moodle Partner since 2006) and supports more than 6,000 users, Turnitin plagiarism integration, LDAP integration for Authentication and Enrolments, and a number of other plugins. It’s a fairly complex and sophisticated Moodle setup, utilising three highly optimised linux servers for web, database, and files, and a variety of monitoring and performance systems to maintain this mission critical system.